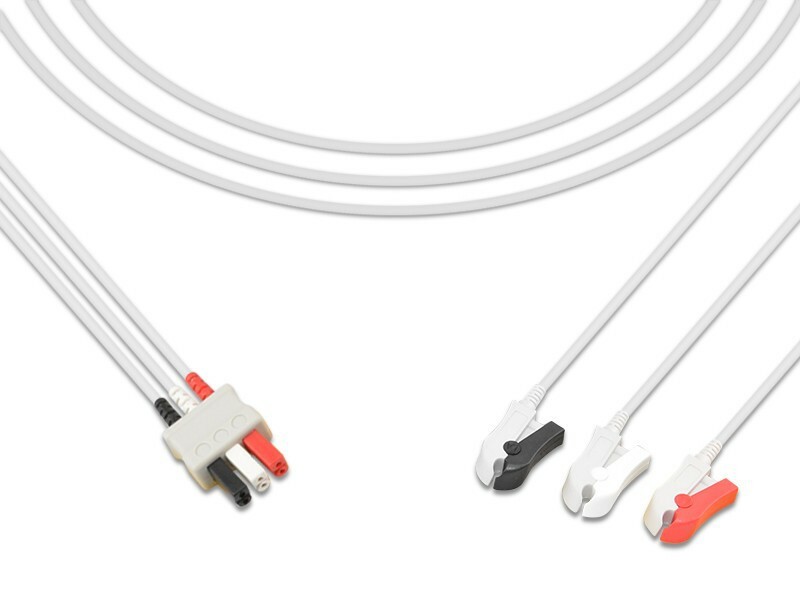 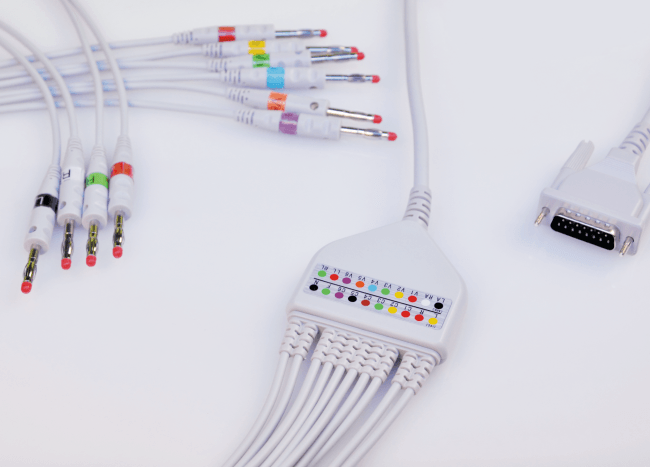 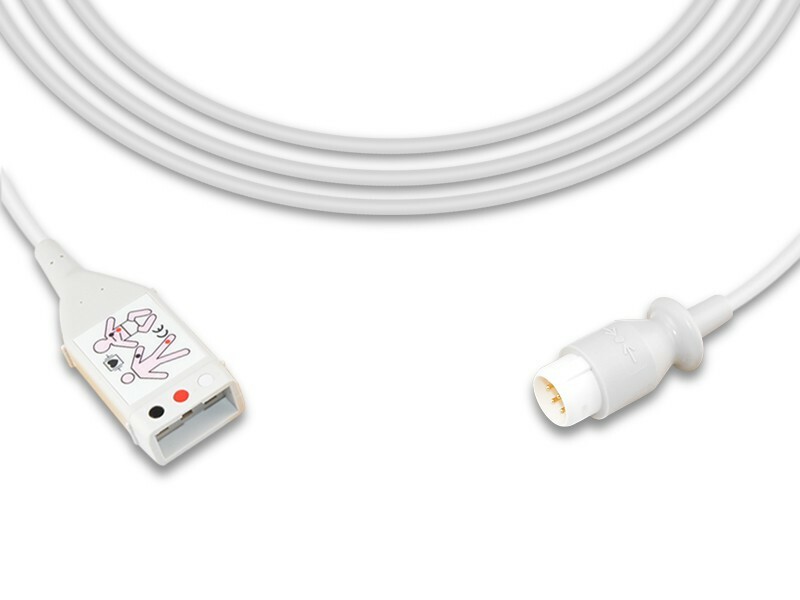 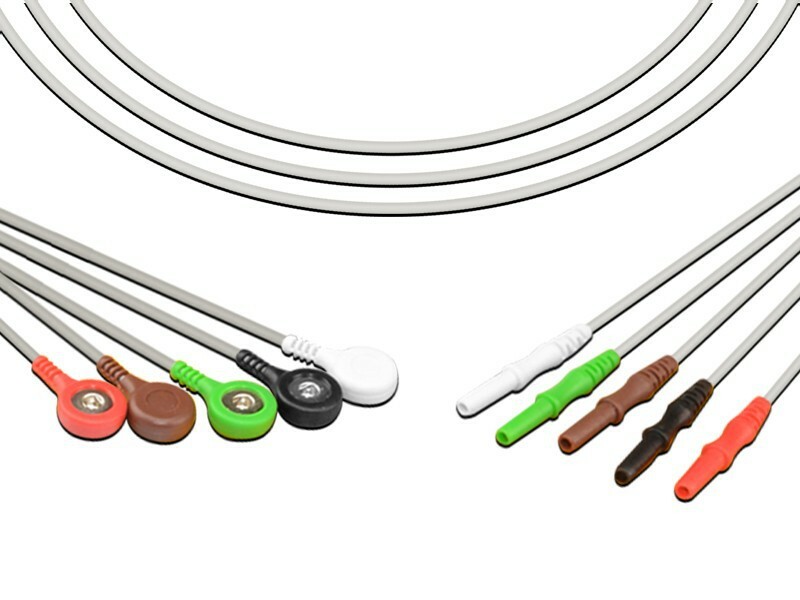 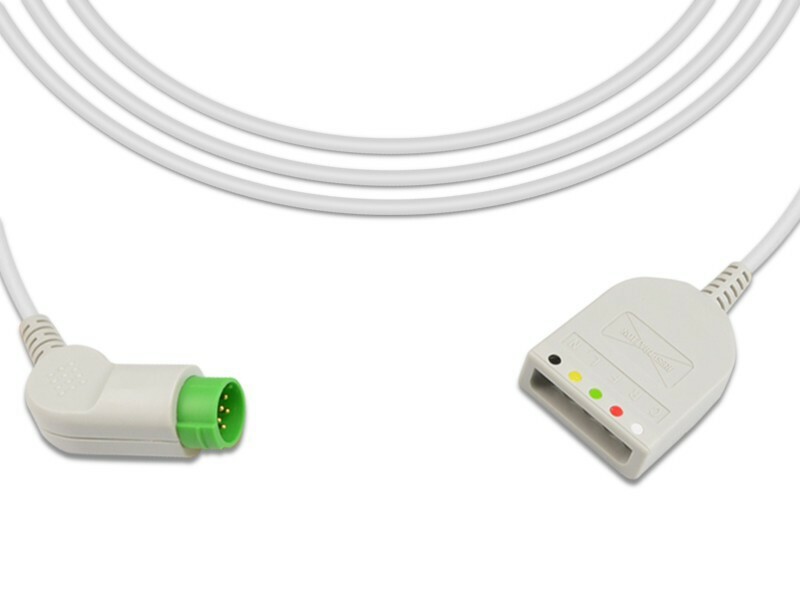 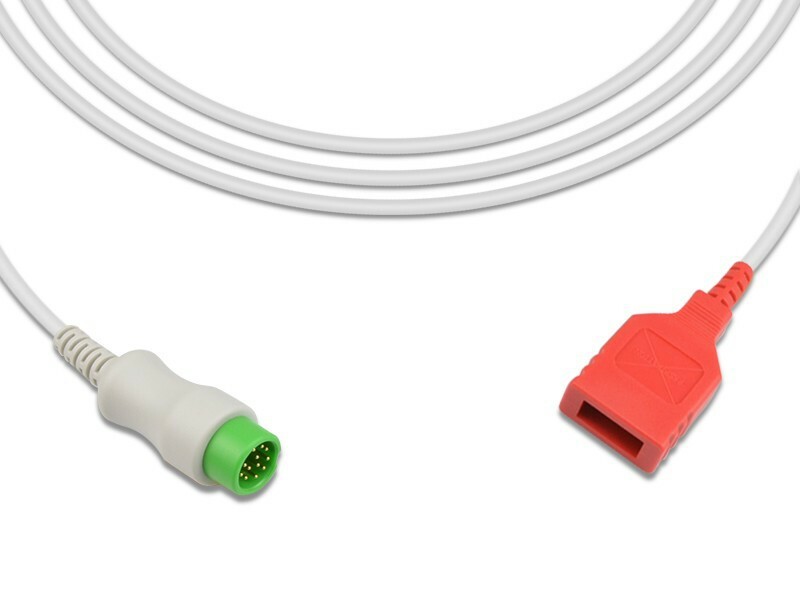 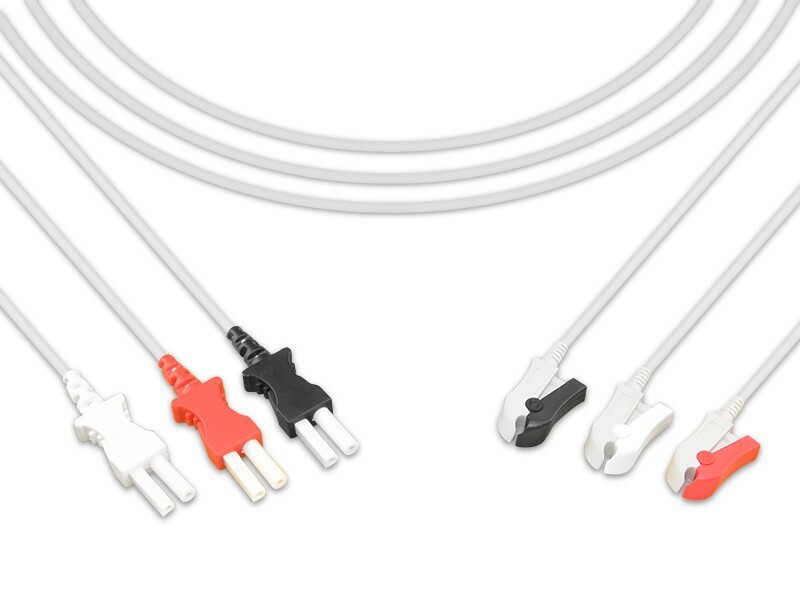 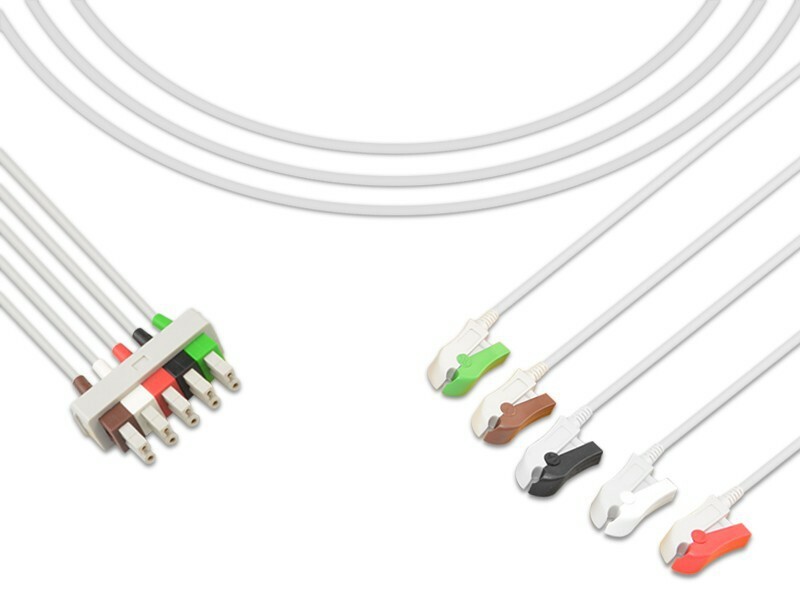 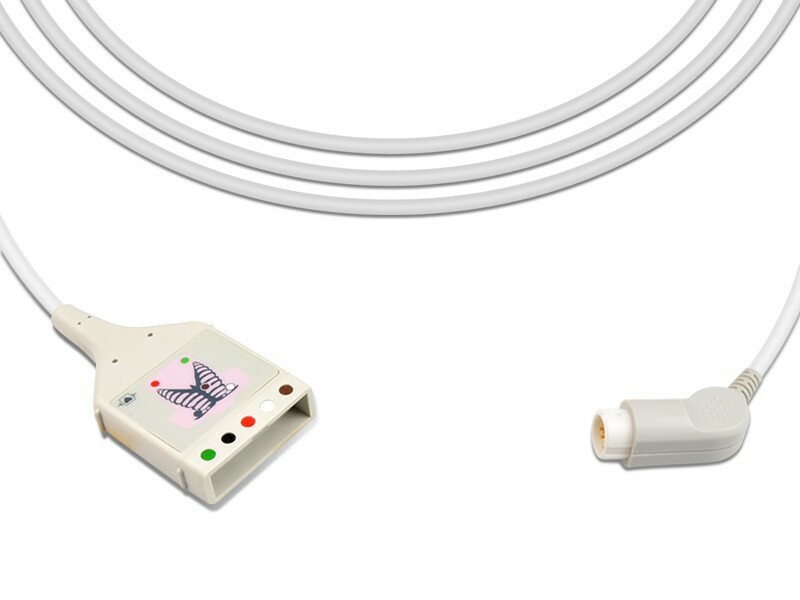 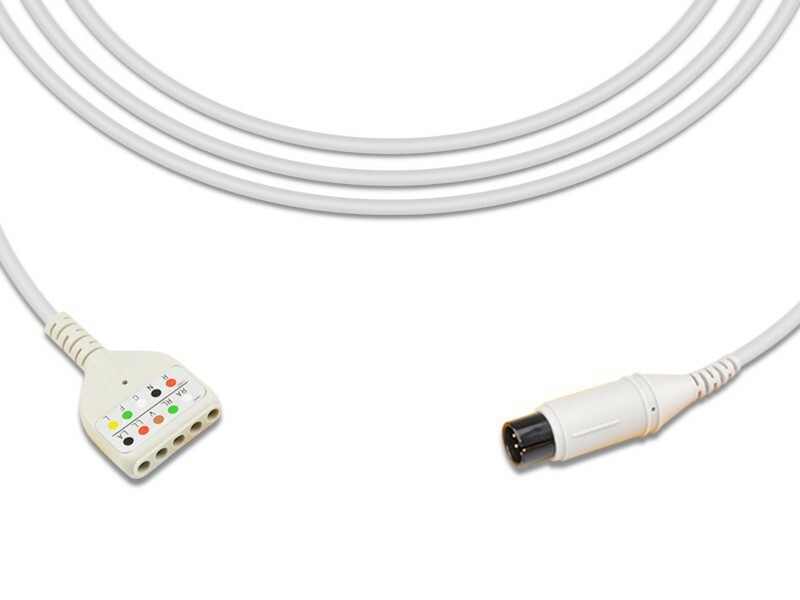 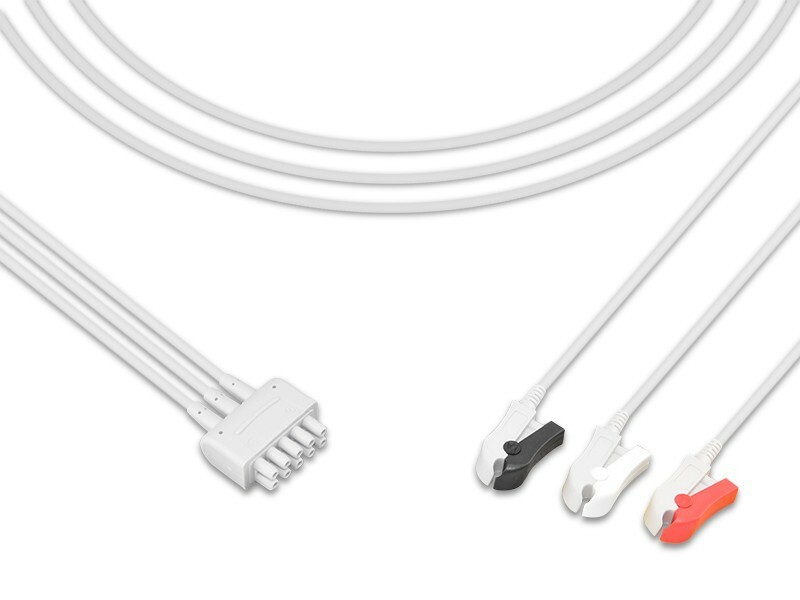 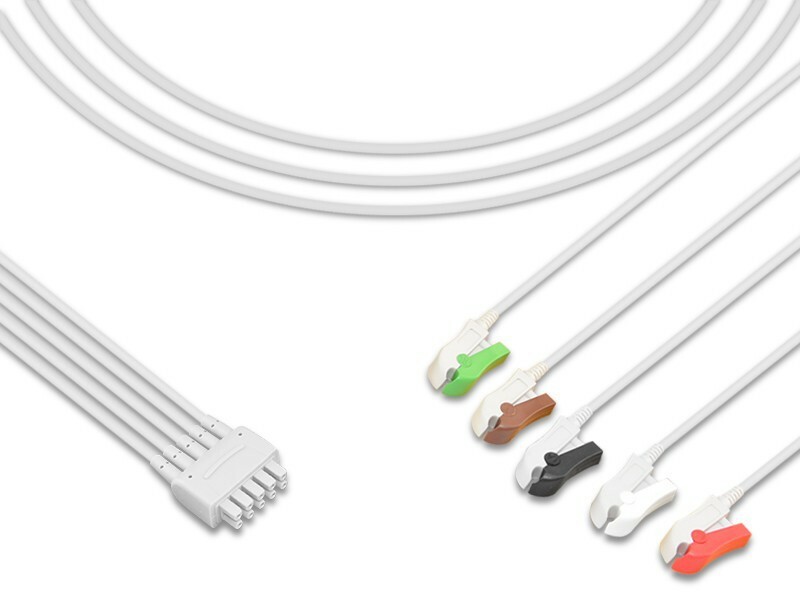 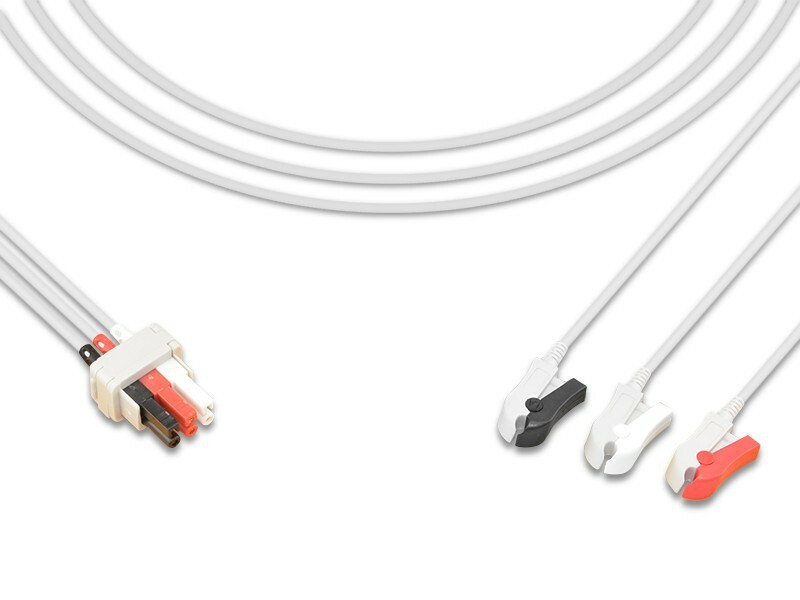 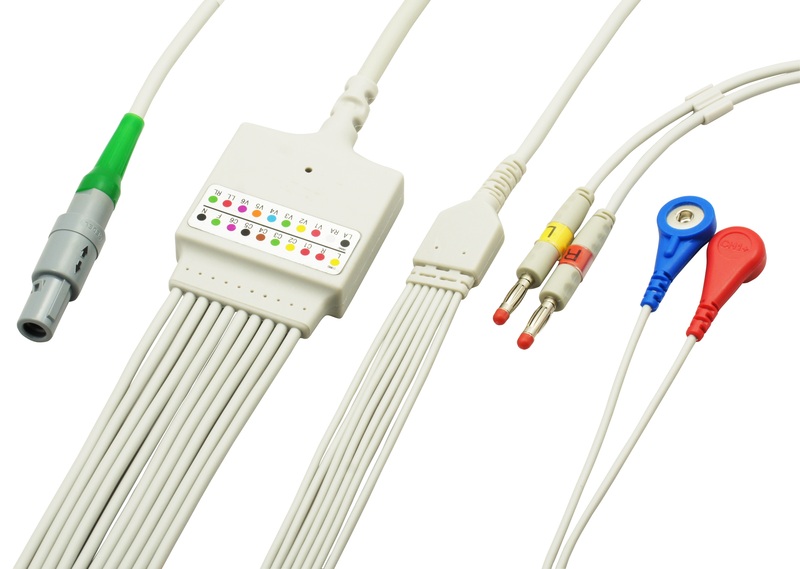 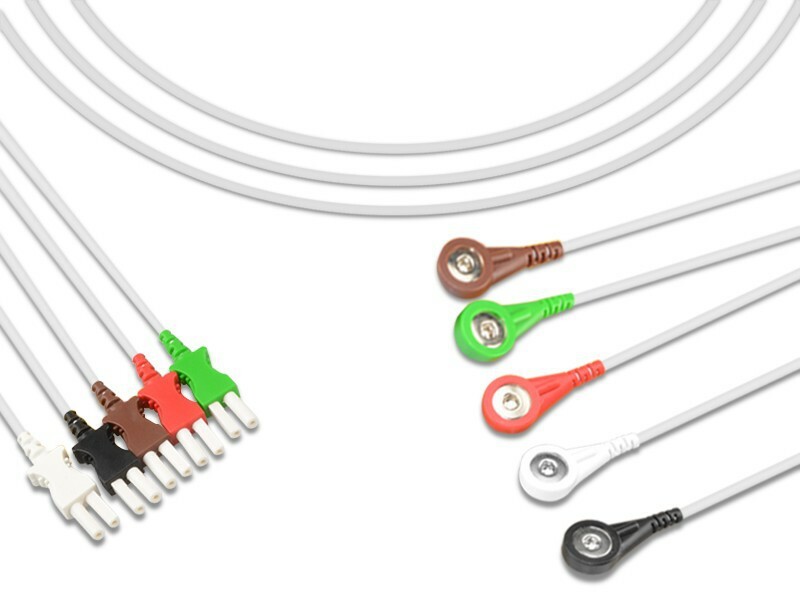 teardrop design reduces tangling at the patient end connector. 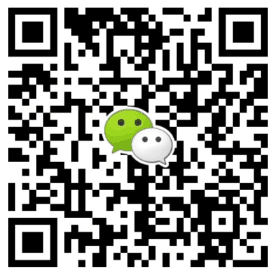 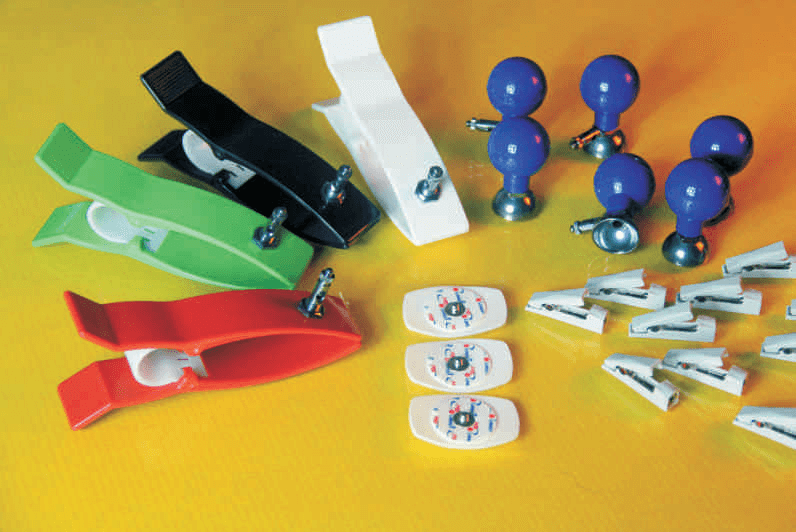 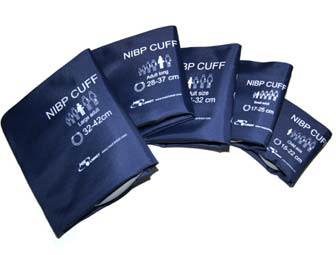 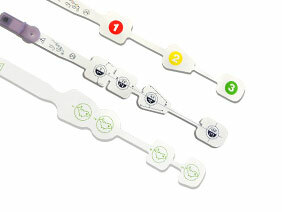 1．Snap style and Clip style are available. 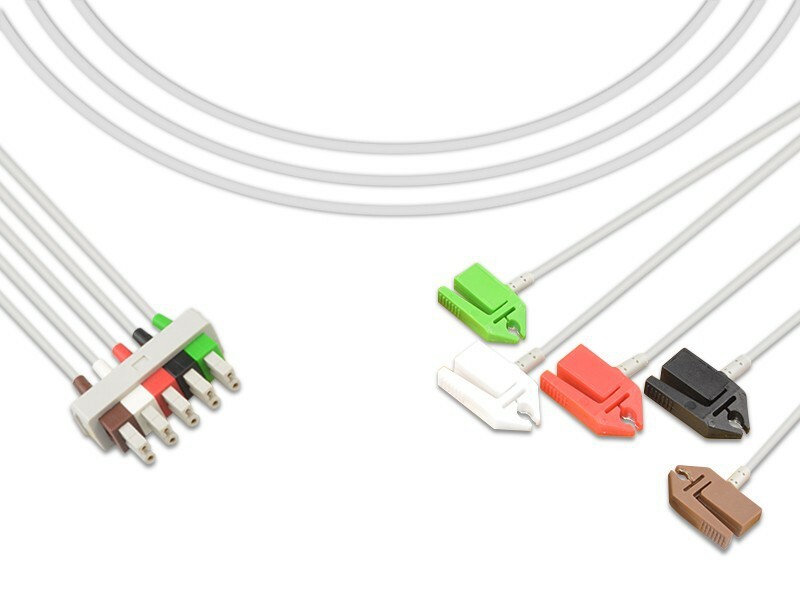 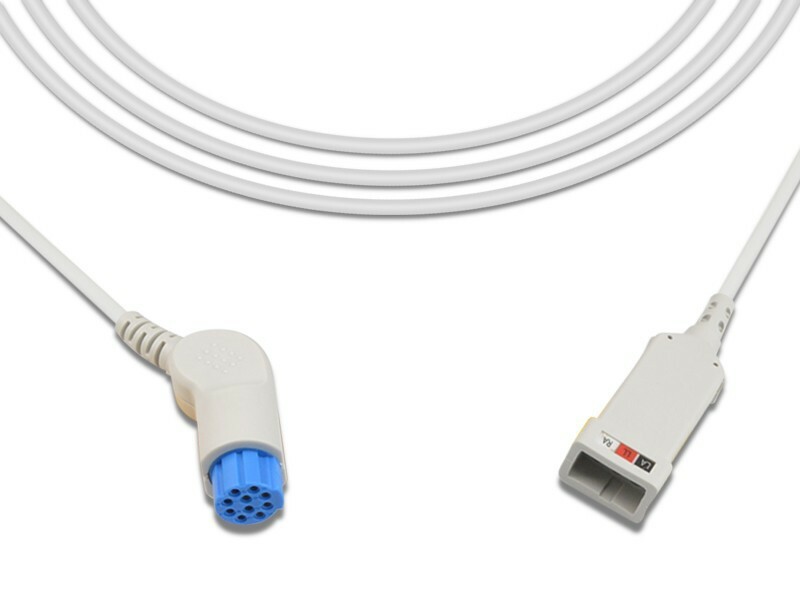 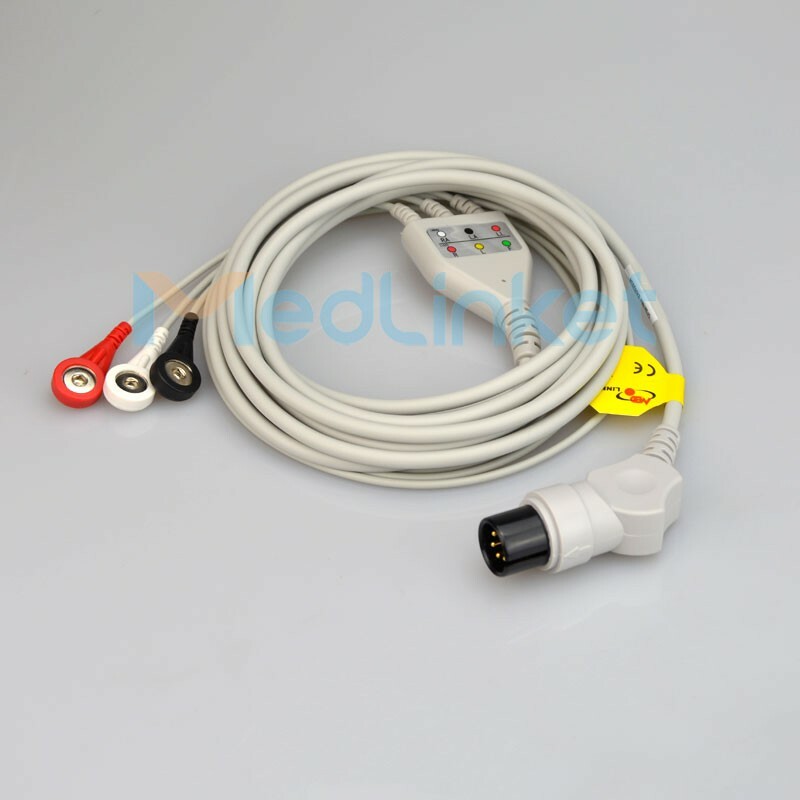 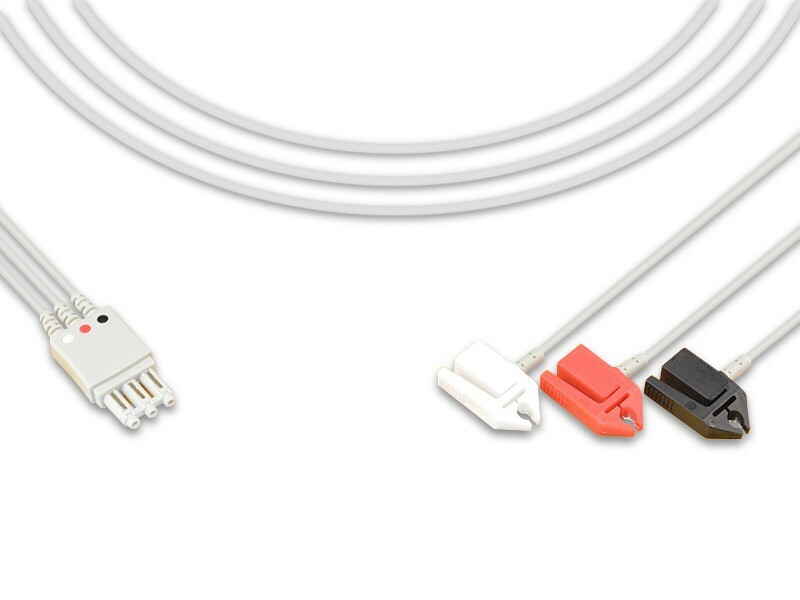 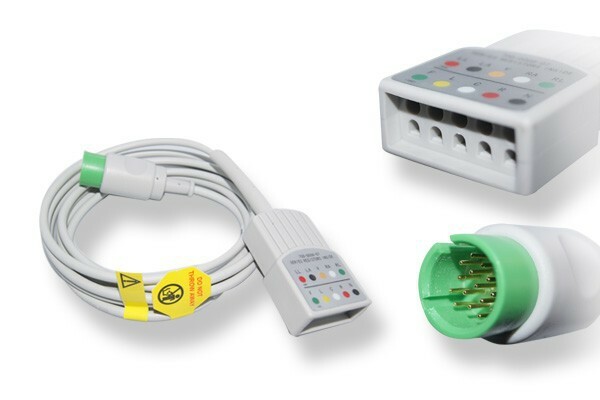 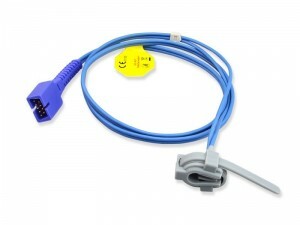 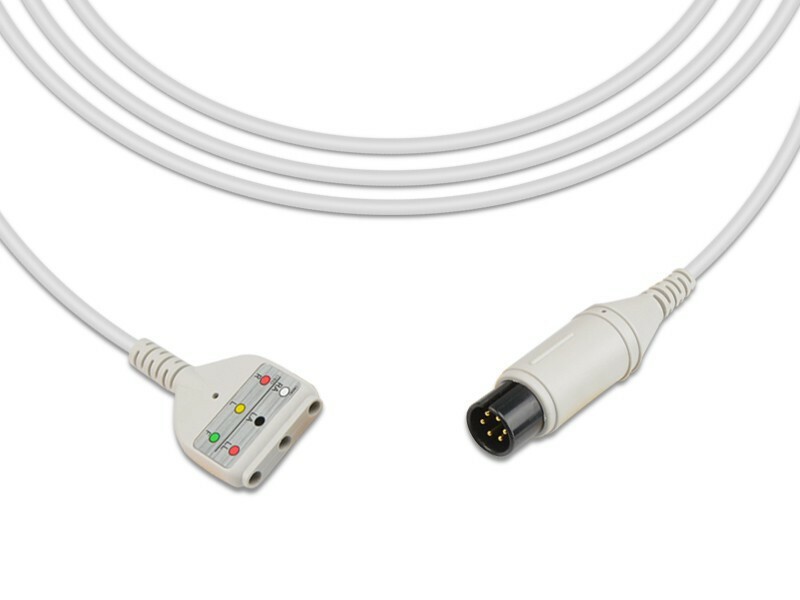 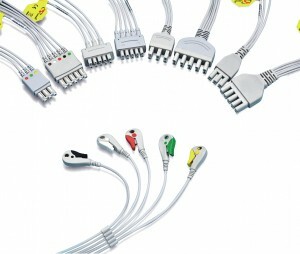 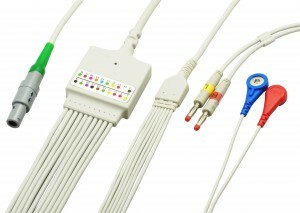 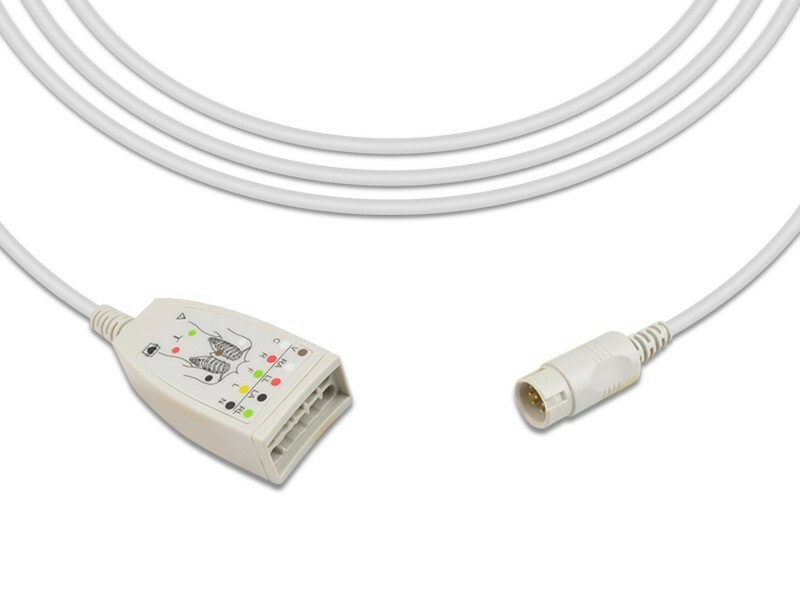 2．Various types of lead wire connectors can be directly matched with the original ECG cable. 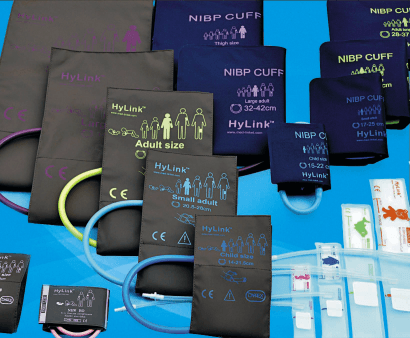 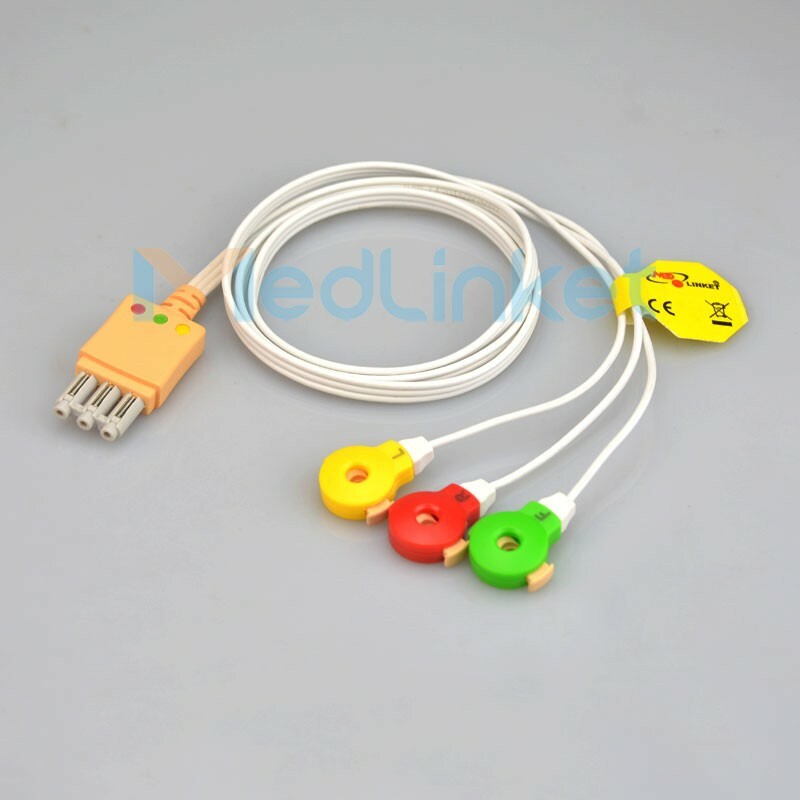 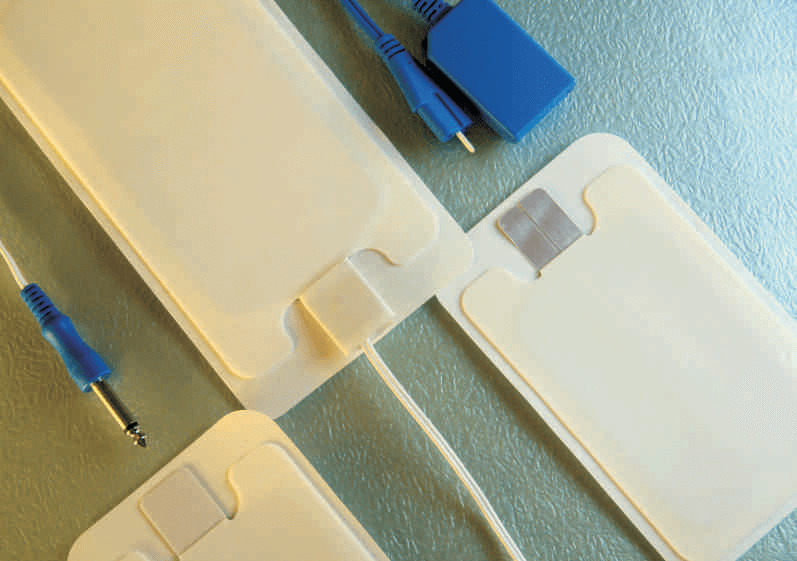 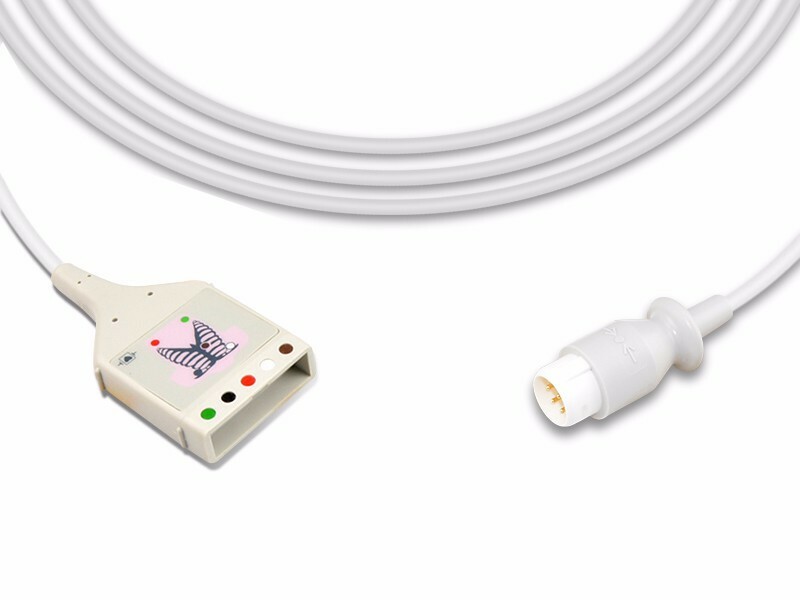 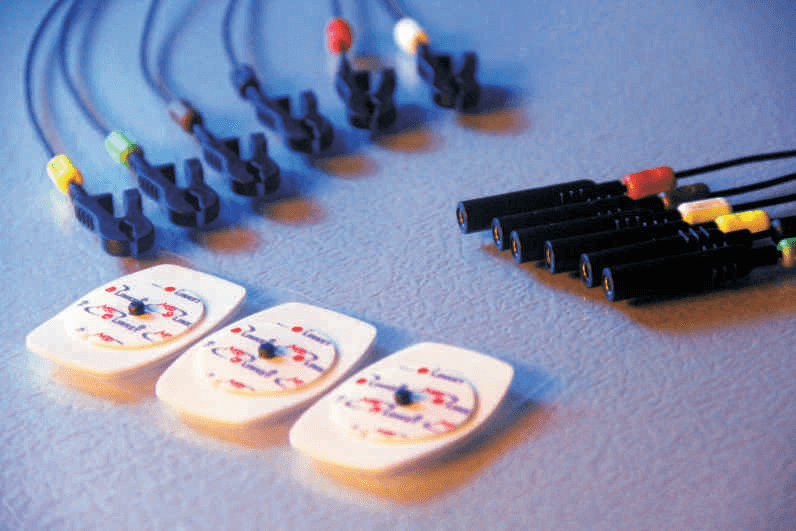 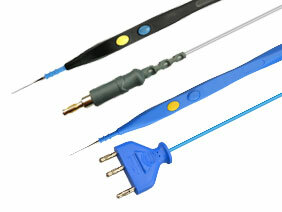 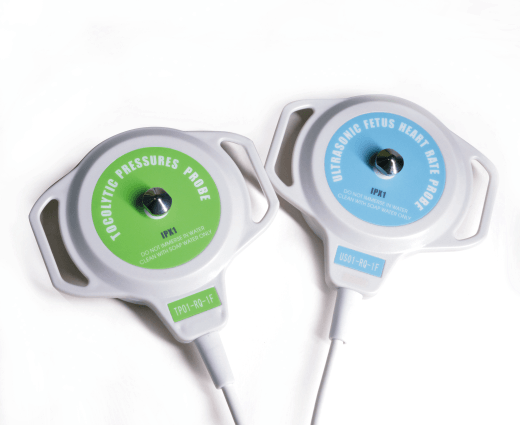 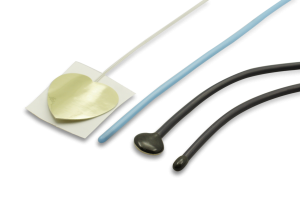 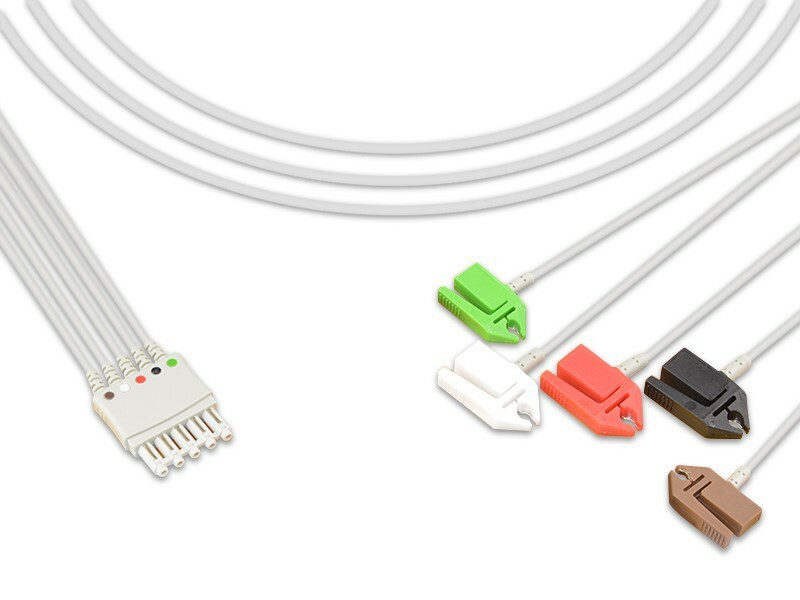 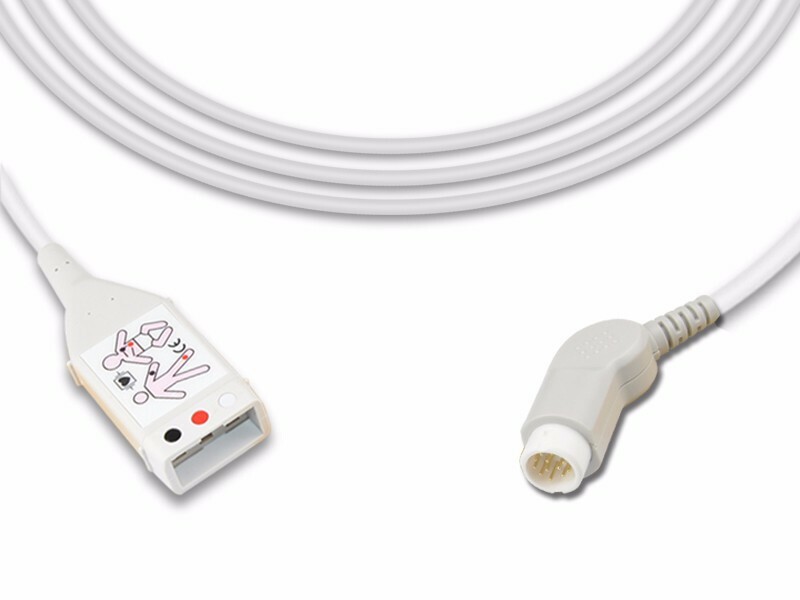 3．Med-link reusable ECG lead wires get FDA, CE, CFDA certifications. 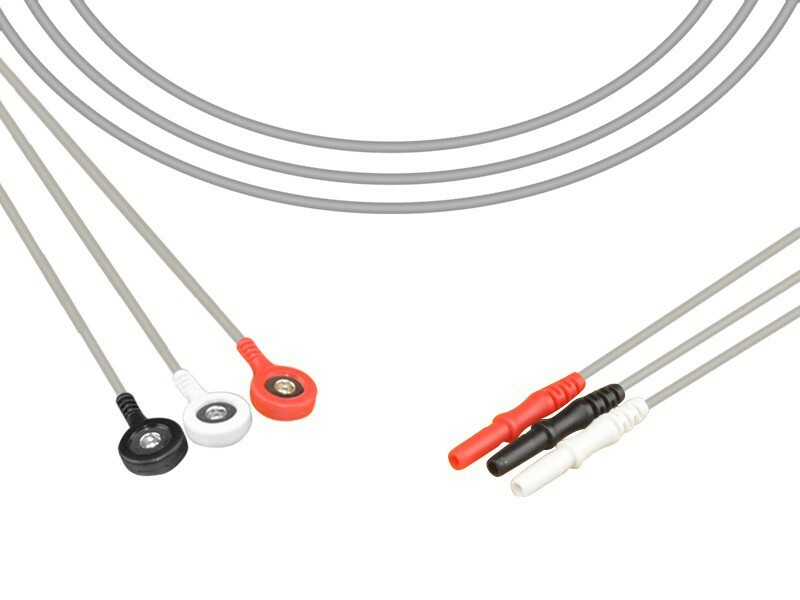 4．The materials of jacket mostly are TPE, soft and comfortable. 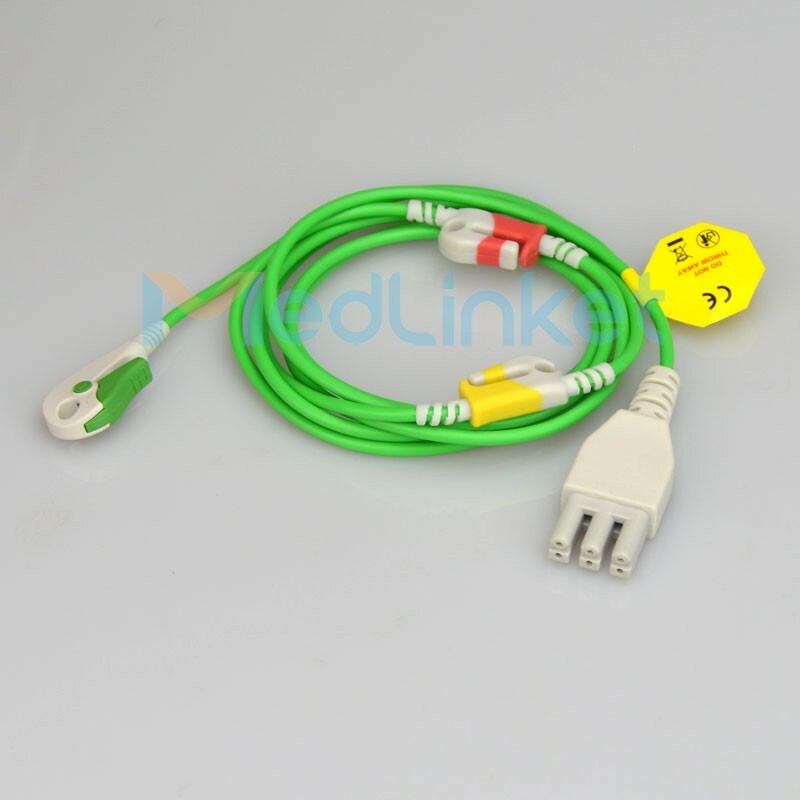 5．Splitters are injection molding, strong and durable, long life. 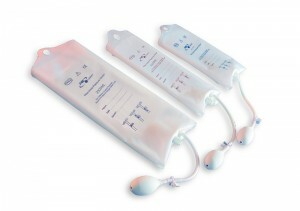 6．Can be high-temperature sterilization, repeatedly use. 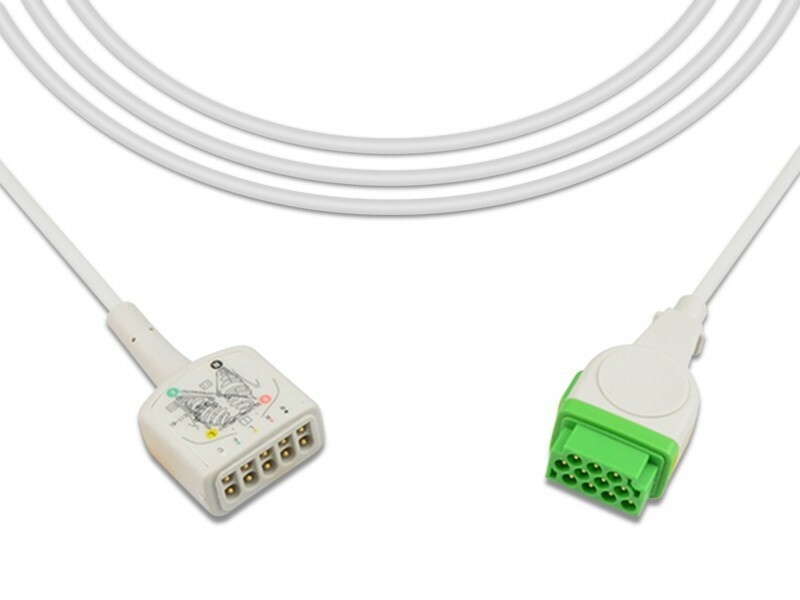 7．Instrument side connectors vary depending on the brand and model of the monitoring instrument. 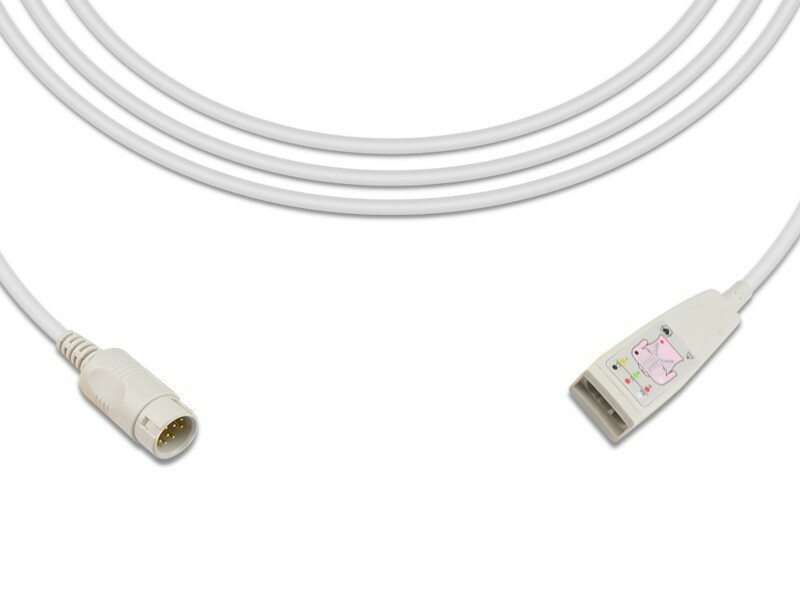 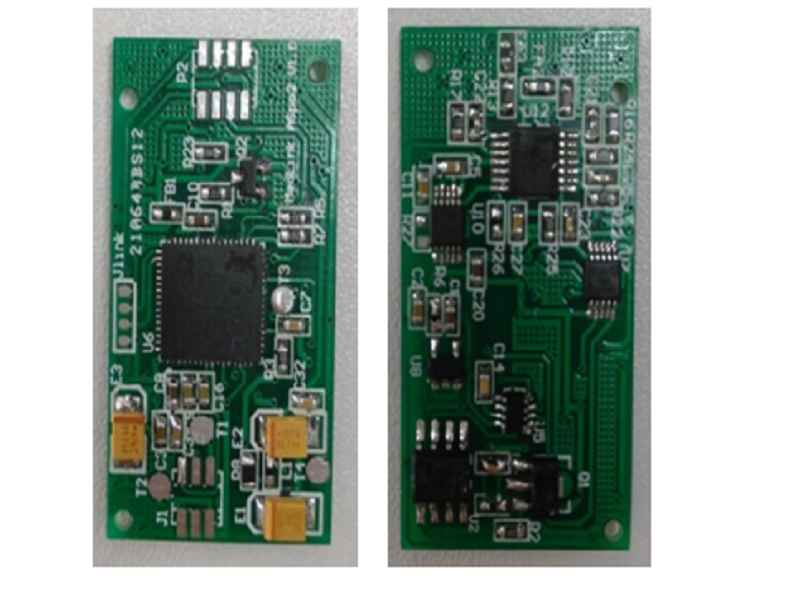 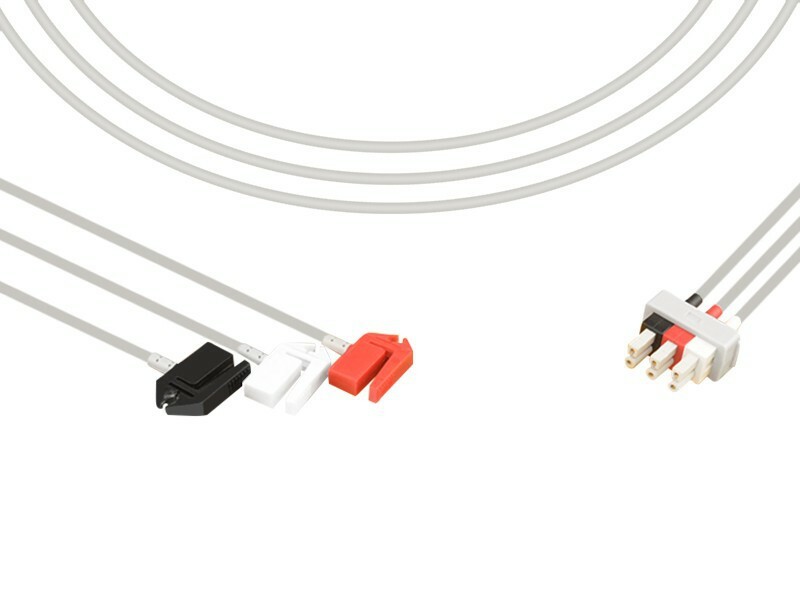 DB9F is usually used for the connector at the sensor side.